Crawford Passage on Streetview. Explore more here. Fan of small spaces? 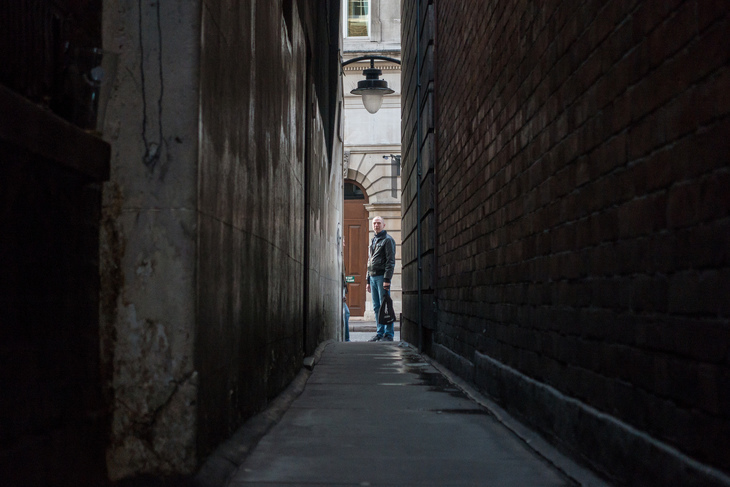 Deep breath — we reckon we've found the three narrowest passages in London. 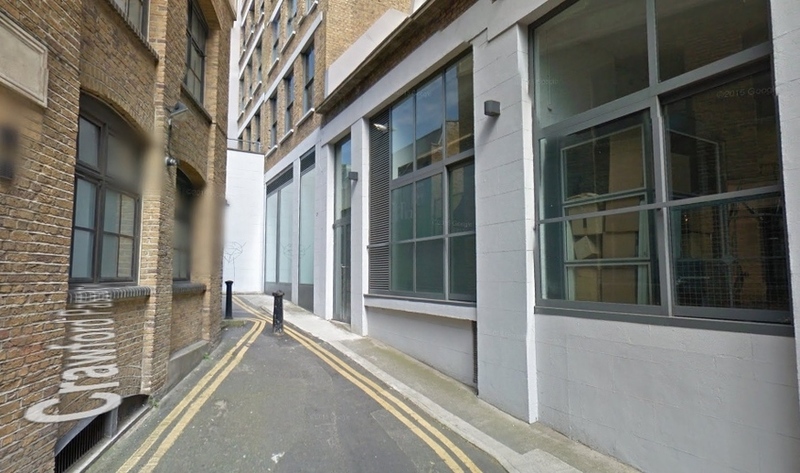 This is Crawford Passage, a super-narrow oddity that runs parallel to Farringdon Road in Clerkenwell. 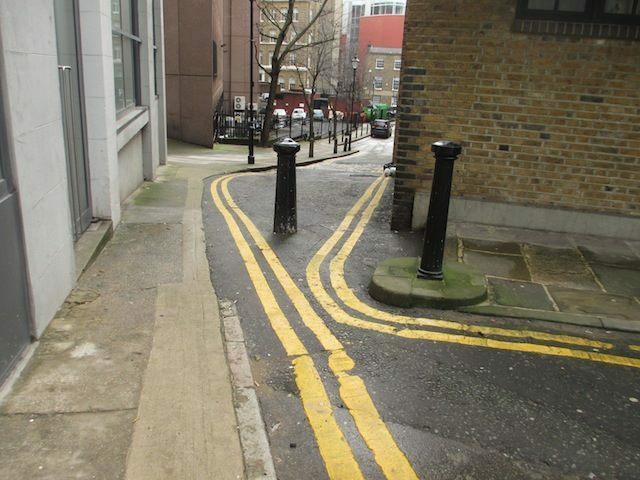 And of course, someone's gone and slathered it with yellow lines. 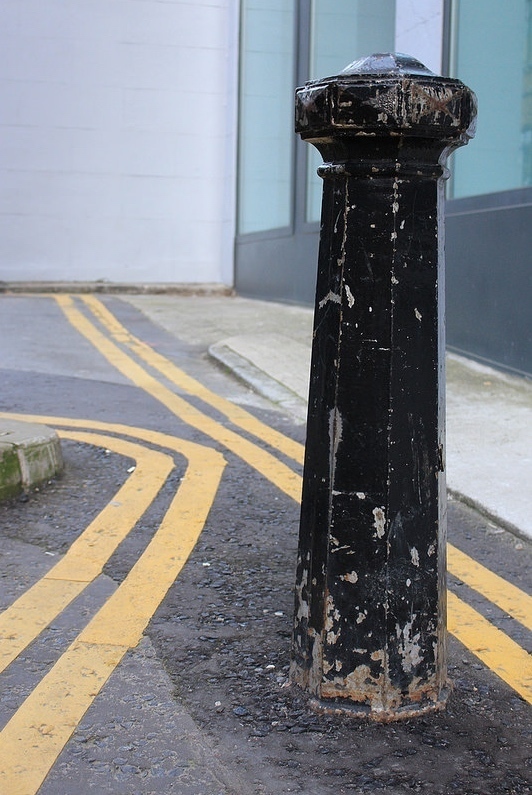 At its narrowest point, the distance between all those yellow lines is just 5cm. Crawford Place. Photo by Tetramesh. 5cm! Ladies and gents, we have a winner. 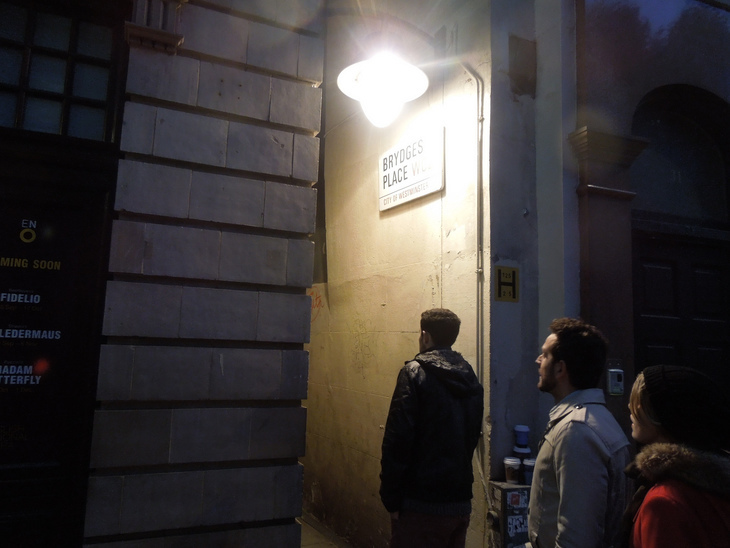 So don't let anyone try to tell you that Brydges Place is London's narrowest thoroughfare. Brydges Place. Photo by James Beard. At 38cm (15in), Brydges Place is certainly London's tightest alleyway, funnelling you between St Martin’s Lane (next to the London Coliseum) and Bedfordbury. It makes an excellent Scooby Doo-style short cut for savvy Londoners when that particular piece of the West End is besieged with theatre-going tourists blocking your way. Brydges Place. Photo by Past London. 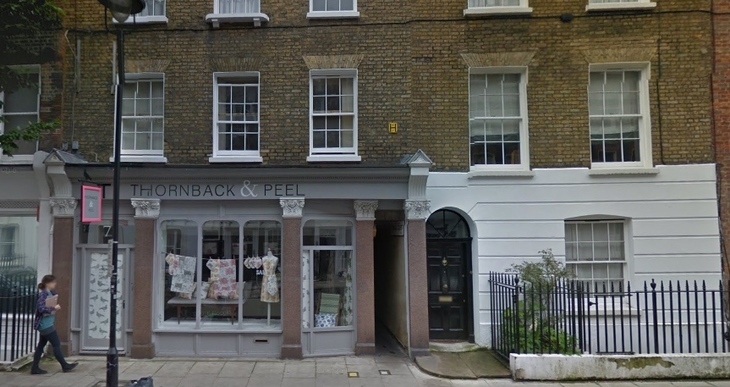 If you love a narrow passage, we also recommend checking out Emerald Court, the tiny alley that runs between Theobald's Road in WC1 and Rugby Street. Disappointingly, Emerald Court doesn't have any Ozian connections, but you may find your imagination wandering about wonderful things as you squeeze through the mere 67cm (26.5in) at the alleyway's narrowest point. Emerald Court via Streeview. Explore more here.